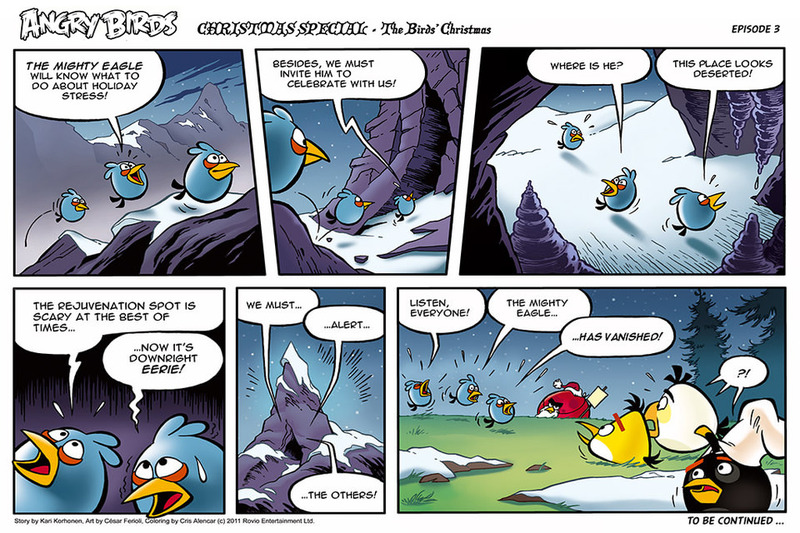 Angry Birds Comic Seasons Natale part 3. . HD Wallpaper and background images in the Angru Birds club. This Angru Birds photo contains anime, fumetti, manga, and cartoni animati. There might also be giornale, carta, riviste, tabloid, straccio, and rivista.